The seti is an excellent 2 days trip in an isolated area, where beautiful jungle, plenty of easy rapids and fantastic Himalayan scenery. The river is an excellent for beginners, intermediate, learner and family trip. The trip starts at Damauli about 6 hours drive from Kathmandu. or 1.5 hours drive from Pokhara. 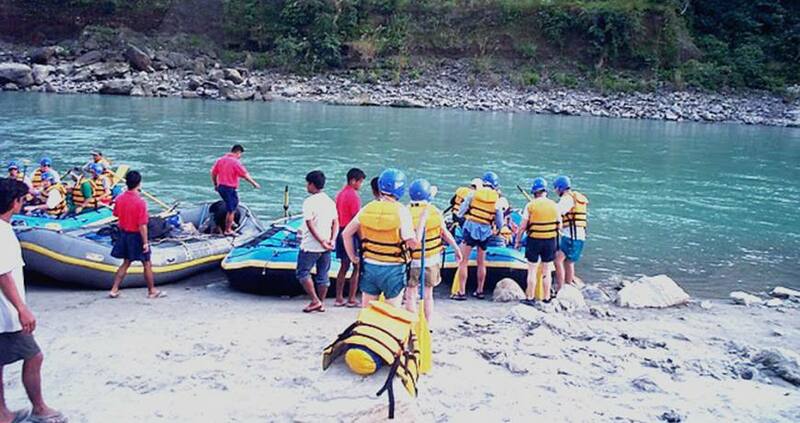 The take out, many choose to incorporate a ride down the Trisuli with either a trip to Pokhara or to Royal Chitwan National Park Jungle Safari tours. Day 01: Drive to Damuli from Pokhara and rafting for 3 hours and over nights. 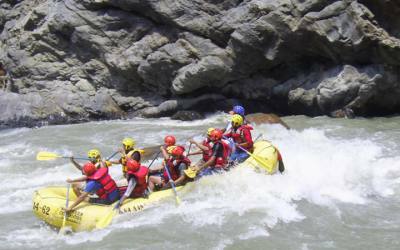 Day 02: Rafting for 3 hours and drive to Kathmandu. or Pokhara. mineral water, cold drinks and alcohols during whole trip. emergency evacuation things of personal use member insurance.